Went to this location and was helped by nice young ladies named Bri, Taylor and Laura. They welcomed me when I walked in and was very accommodating with my contact appointment. 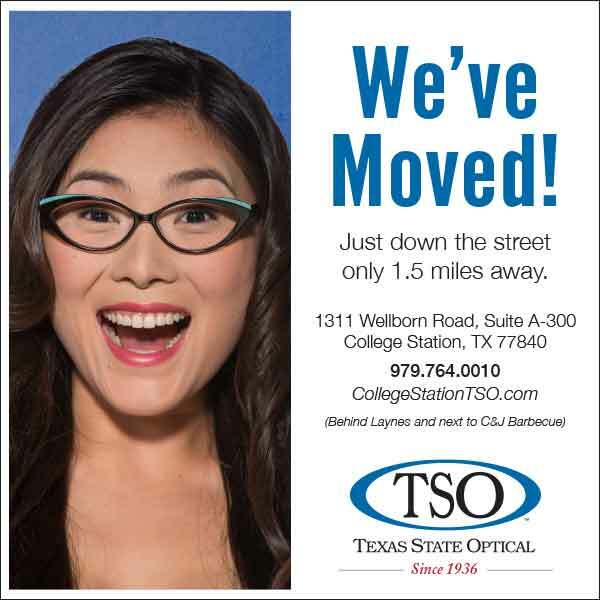 Will definitely be coming back to this location in the future for all my eye care needs.